It's officially June and that means summer is also here! We hope you have fun activities planned for the summer and spend plenty of time in the sun. 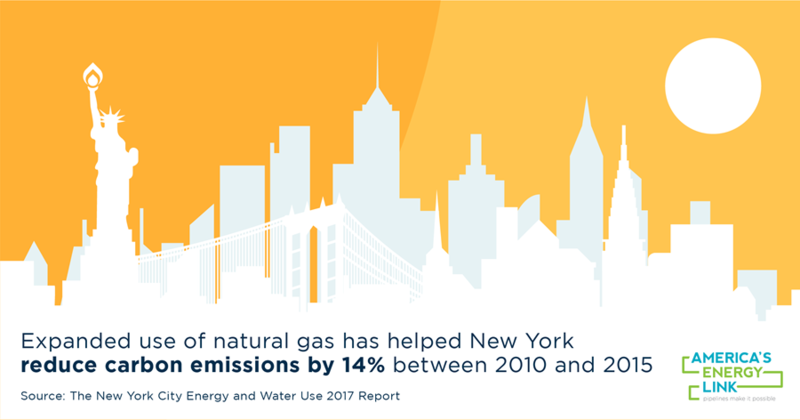 This month, we will continue with more content on the environmental benefits of natural gas by providing graphics and social copy focused on air quality and natural gas’ displacement of coal. Since June is National Safety Month, we are providing an animated graphic on pipeline safety and are also launching 15-second clips of our pipeline safety video. We would also like to remind you that all four 15-second clips of the renewables and natural gas video are available on the INGAA YouTube channel for your use. We hope to see many of you at the June 21 America’s Energy Link workshop in Houston. This all-day workshop is designed as an educational deep-dive into America’s Energy Link, with a goal to promote natural gas and natural gas pipelines with social media. Click here to register. Next month brings a new quarter and with it, a new theme - consumer products and natural gas. Thank you for your continued support and remember to check INGAA’s Facebook, Twitter and LinkedIn pages often. Feel free to share our America’s Energy Link messages with your co-workers and friends.